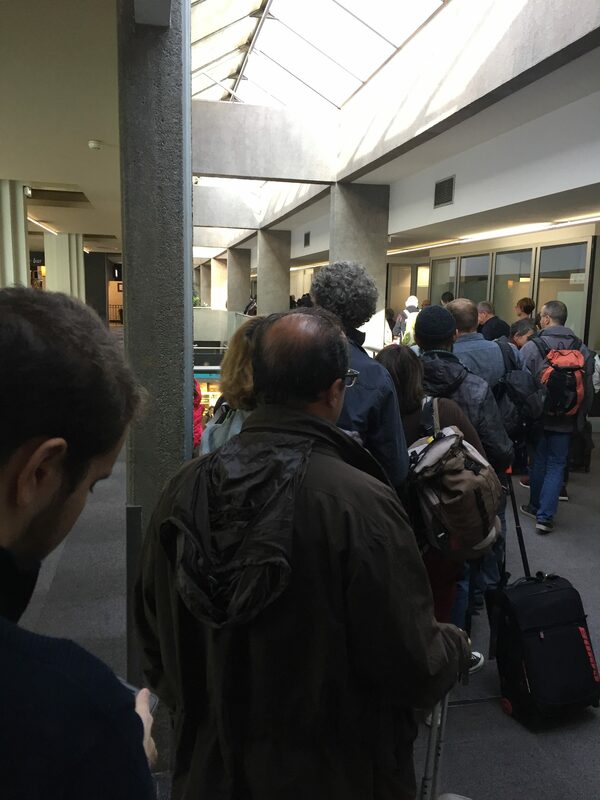 Not Verified | The waiting area is simply non-existent, the airport is always overcrowded. Climatisation doesn't work. Simply awful. 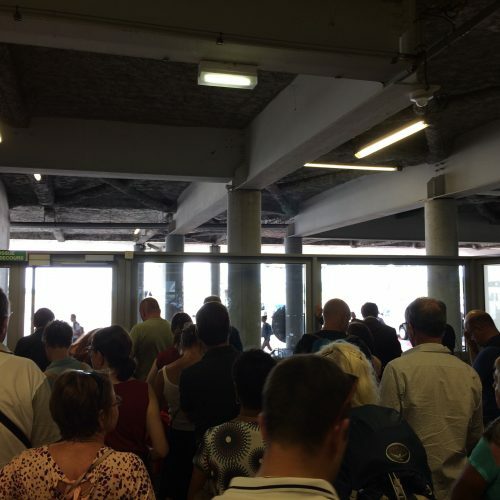 A city like Nantes does deserve a better, more welcoming airport. "this place needs to be avoided"
✅ Trip Verified | Would normally not write a review. But this place needs to be avoided unless you have no other options. The security check is fast that is the only good thing one can say about this place. The place is old, no decent waiting area, dirty toilets. Service or restaurants behind security of such level than one cannot rate it. A normal beer at the price of 6,50E is served in plastic cups. If you ask for a glass the explanation is that they would need to hire 3 additional personnel in order to wash the glasses and that beer is served at each airport in plastic cups. ✅ Trip Verified | I don't usually write reviews but something has to be written about Nantes Atlantique. Not only is this airport old and dirty looking (although that doesn't really matter - it's a centre for public transport) it's not very easy at all to find your way. Nothing is clearly signposted, the staff aren't always able to help, the security screening is not optimised and this just leaves a lot of confused and stressed out travellers (travelling is already stressful enough). There's very little place to sit down and very little choice in Duty Free (although I don't buy Duty Free at airports, it's something that some people enjoy doing). Being a small-ish airport shouldn't be an excuse as I have been in smaller airports and airports in developing countries that have been much more clearly indicated. ✅ Verified Review | Horrible, standing outside, at least in the shade but in 30 degrees cel or higher waiting to walk to a plane. Old, disgusting airport. Only the security check was fast, friendly and efficiënt. No decent restaurant or bar available after passing security. 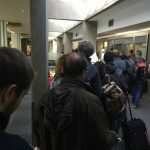 Terrible experience with security - although there was a huge queue it actually went pretty fast which concerned me more as they obviously were under pressure to clear the passengers as quickly as possible - this is a very overcrowded airport and not one I would want to use often. 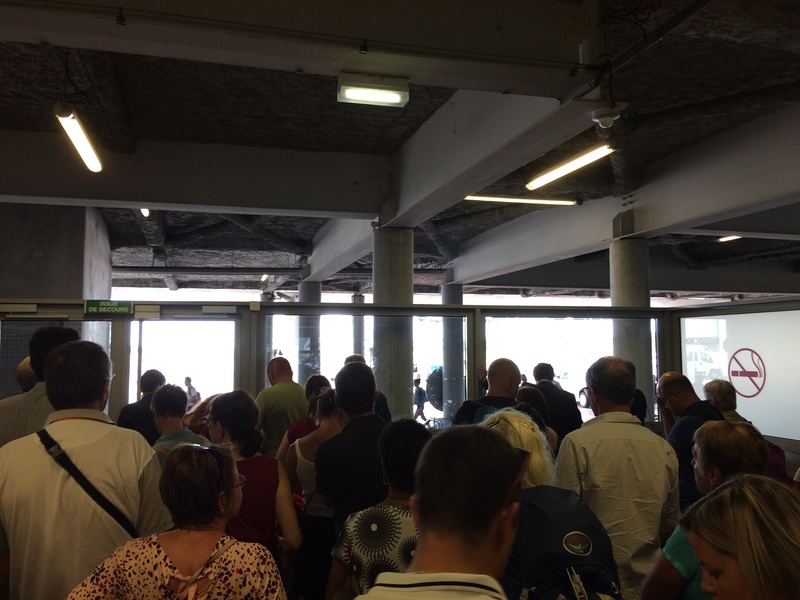 Nantes Airport is undoubtedly the worst airport I have had the displeasure of flying from. The staff are incredibly unhelpful, the queues are outrageously and unnecessarily long. I will avoid this airport at all costs in the future, I would rather fly to Paris and drive a few hours than fly into this dump. I was in Nantes Atlantique Airport just before Christmas. I was in transit from Amsterdam going to Bordeaux. I was surprised that I had to go out and re-enter the place via security. There is no transit area. Thanks to the all glass design I saw that there was absolutely nothing to do once you passed security so I only went when it was boarding time. There are different terminal and loads of shops which is good but you always get the smell of the smoking people outside into the terminals because of the wind and I found it very unpleasant. The toilets were not particularly at 2pm already so it gives a CDG dejá vu feeling. It could be a great airport with some improvements.